Following Valentina Shevchenko’s win at UFC 231 in Toronto, many wondered who would be next in-line for the strawweight title. 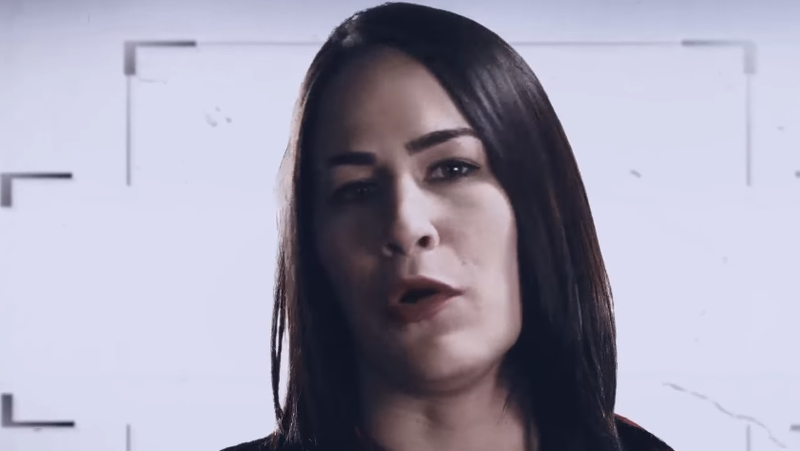 “I think we said that we were going to do a fight with Jessica Eye. I think Eye is next,” said White at Sunday morning’s UFC Fight Night press conference in Brooklyn. Shevchenko is the division’s second champion, winning the title vacated after Nicco Montano was stripped after being unable to make weight for their fight at UFC 228. The division would then see the title nearly headline Madison Square Garden with Shevchenko facing Sijara Eubanks, before the UFC would slot Jedrzejczyk in Eubanks’ place.